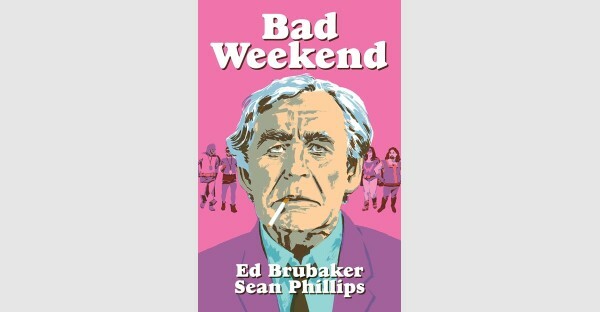 Drawing comics professionally since the age of fifteen, Eisner Award winning Sean Phillips has worked for all the major publishers. 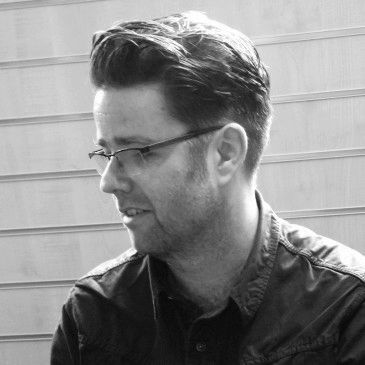 Since drawing Sleeper, Hellblazer, Batman, X-Men, Marvel Zombies, and Stephen King’s The Dark Tower, Sean has concentrated on creator-owned books including Criminal, Kill Or Be Killed, Incognito, Fatale and The Fade Out. 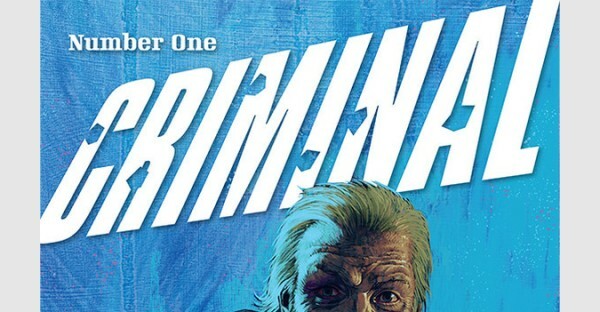 He is currently drawing a new volume of the long-running Criminal series written by his long-time collaborator Ed Brubaker and coloured by his son Jacob Phillips.